... 1985 (25 years ago today), the "Battle of the Beanfield" took place in England. 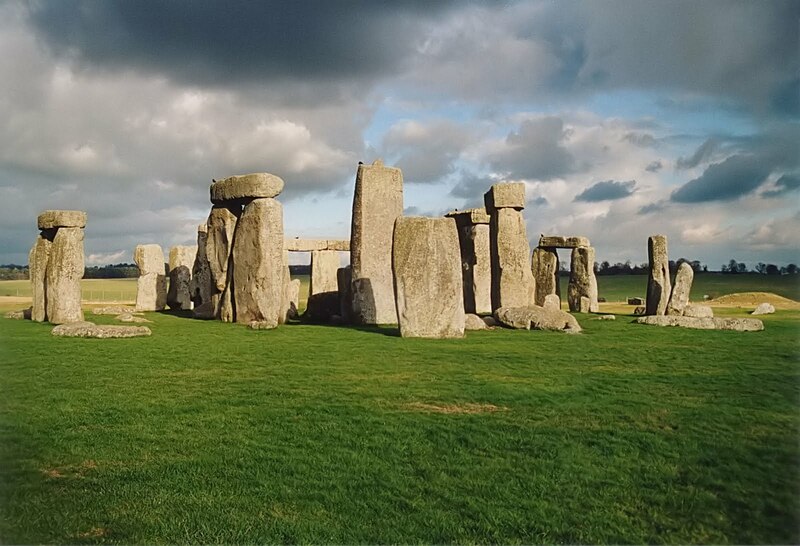 A bellwether of a more peaceful time, it was, according to the BBC, "the first major test of an English Heritage ban on midsummer festivals at Stonehenge" (left). More than 300 "hippies" on their way to the ancient mysterious ring of stone, about 13 km from Salisbury, were arrested "by 500 police officers, who blocked a road and refused to let them pass."